Aaron Stepp is a worship leader and songwriter from the mountains of West Virginia. More than just a songwriter, Aaron’s passion is serving as the worship pastor of Lifeline Church in Princeton, West Virginia. Live From The Mountains is an overflow of lyrics written during private moments of his worship and devotion. 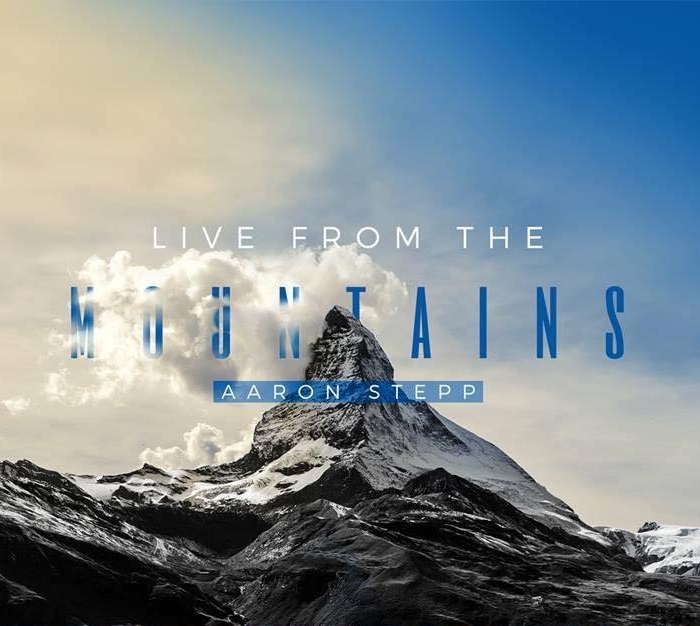 Aaron chose to record Live From The Mountains in a live setting with his church family at Lifeline, as opposed to a studio recording, because he wanted to capture the raw outpouring of what God is doing in his church and share it with all who hear his cd. Aaron’s purpose behind his music is to take all who hear into a deeper place with the Father every time they listen. Aaron, along with the other worship leaders and musicians of Lifeline Worship are available to minister at your church! Contact astepp@pcogwv.com for more info! His full length live album, Live From The Mountains, produced by Left Hand Productions can be purchased on iTunes, Google Play, Amazon Music, and all other major music distributors. For more information about Aaron and his music, follow him by clicking the link below!